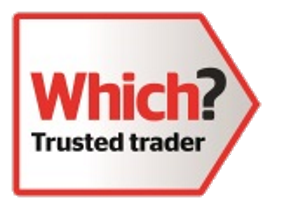 The best way to find the ideal conservatory for your home is to speak to one of our experienced surveyors for truly NO Pressure / NO Obligation advice and estimates. 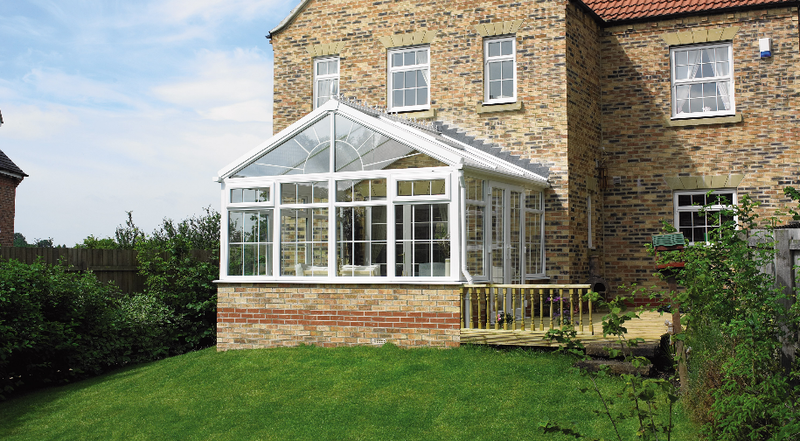 Do you already have an idea of the conservatory style for your home? Are you constrained in choice (i.e. limited space to build)? Are you looking to set a realistic budget? 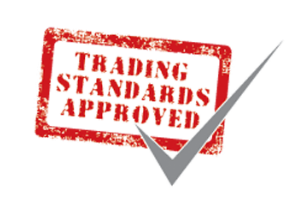 Are you confused by the Scottish planning & building regulations process? 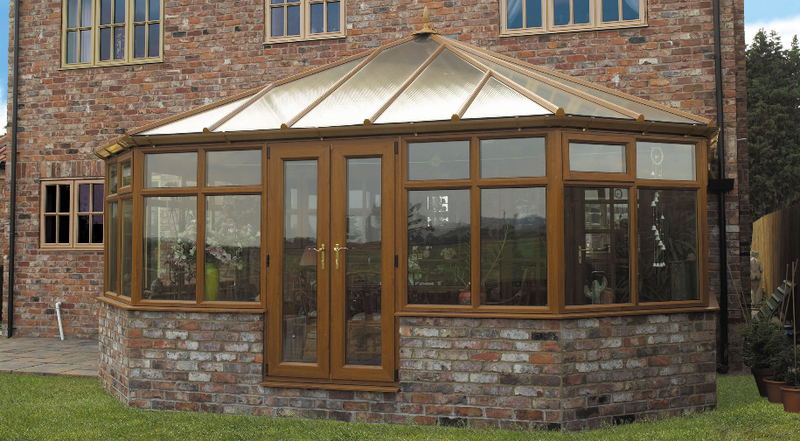 Do you need to match you conservatory to a specific Era or Style? Ready to Build or Just Starting Out? 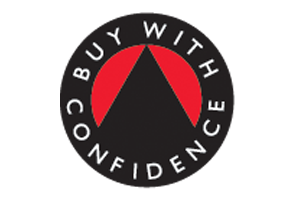 Our experienced surveyors are here to help, we will help guide you through making a decision on the best conservatory style possible for your home. As well as free advice to get you started on planning permission and building regulations. We can also offer an in house architect for planning drawings. Why not arrange a free telephone consultation with us now? 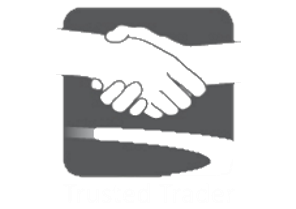 We offer Free & friendly advice service as well as a Free No Obligation Quote read more about our no pressure No Obligation Promise here. 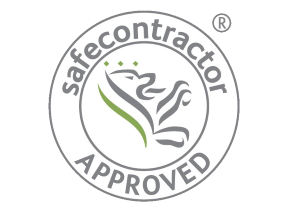 We also offer a Free on-site survey to provide 100% accurate costing! Visually show how your home would be transformed using advanced architectural software! 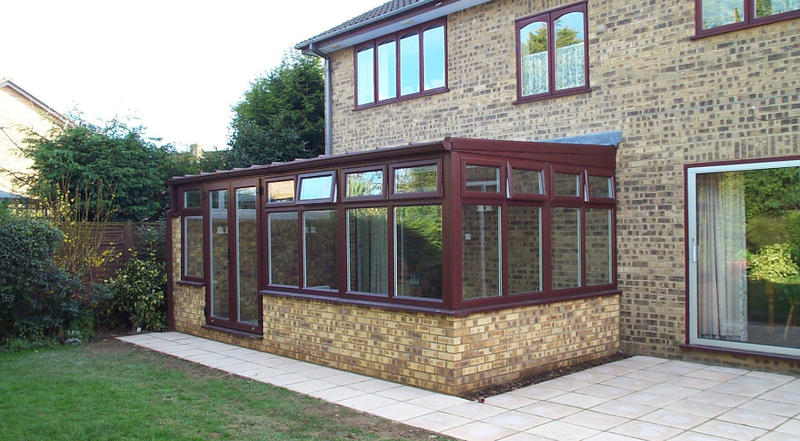 Provide multiple before and after views, using images of your actual home showcasing different conservatory styles! 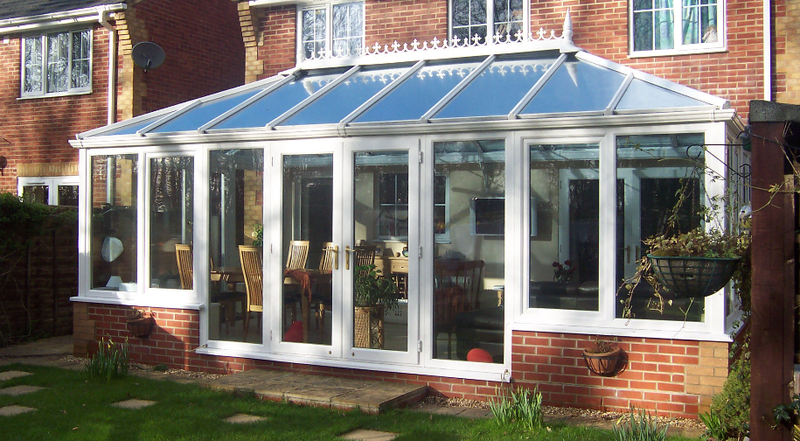 We will help you achieve years of lasting pleasure from your conservatory with an end design that will the envy of friends and neighbours.